There's No 'Fake News' In Holland? Following President Trump's 'Fake News' Olympics this week, we wondered just how widespread the belief in the inaccuracy of the news worldwide really is. 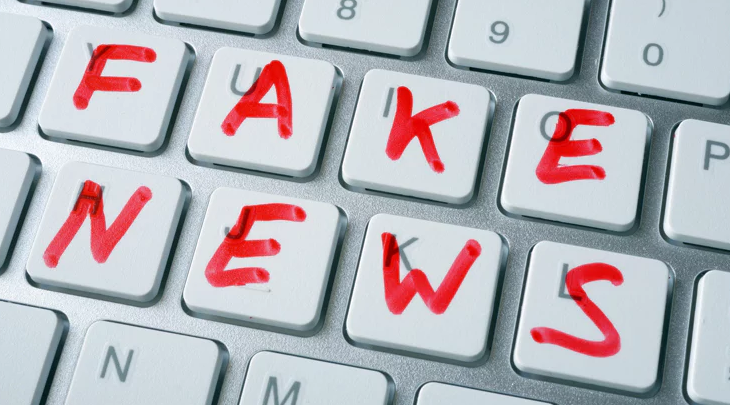 As Statista's Niall McCarthy notes, the growing phenomenon of fake news has exacerbated fractured attitudes on the accuracy of the news media, especially on matters such as politics, current events and when it comes to the involvement of innocent individuals. With concerns about fake news reaching record highs, which countries actually have the most faith in the accuracy of their news media? According to a Pew Research Center poll across 38 countries, a median 62 percent of people say their news media does a good job reporting the news accurately. The following infographic shows a selection of the countries from Pew's survey with the Dutch particularly trustworthy of their news coverage. Along with 82 percent of people in the Netherlands, 80 percent of those polled in India also feel their news media does a good job reporting with accuracy. The UK has experienced sharp divisions following the Brexit vote and 63 percent of people there think the news is accurate. Fake news has become a contentious topic in the U.S. and 56 percent of Americans feel their news reports can be trusted. Greece has the worst score in the polling with only 22 percent of respondents saying that their news coverage is accurate.